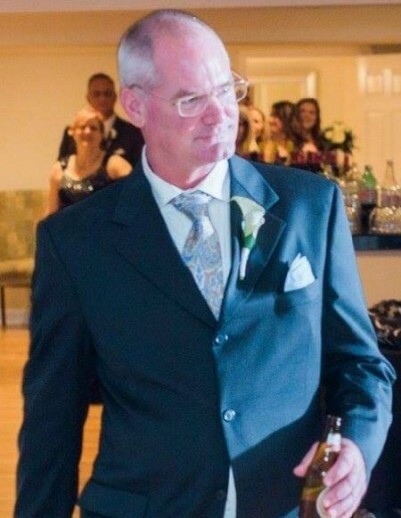 Steven Joseph Merkel beloved father, Pop, brother and uncle was born May 18, 1966 and died from an aggressive cancer Sunday evening, January 13, 2019. Steve graduated from Mount Saint Joseph and received an Associates degree from University of Maryland, Baltimore County. Growing up in Baltimore, Steve loved the water and expressed that by becoming a commercial crabber and spending his free time fishing. He made his living working first for Sweetheart Cup Factory and then for Alban for close to 20 years. Steve will be lovingly remembered by his son, William Merkel and his family, his brother, Chris Merkel and his family, his sister, Carol Merkel and her family, as well as all the lives he touched with his stories, laughs and smiles.